Sutton's No. 1 Mock Test provider! BOOK NOW, for an opportunity to perfect exam technique and build confidence. We are the pioneers and leading providers of the Maths/Numeracy and English/Literacy mock test in the London borough of Sutton. These multiple choice mock tests have been devised to simulate real exam conditions. An excellent way of getting your child familiar with the new 11+ exam style and setting, thereby reducing any stress and anxiety. Results will be ranked to show how he performs compared to his cohort. Please note that composition/essay writing is NOT tested in the Literacy paper, a separate writing mock test can be booked. 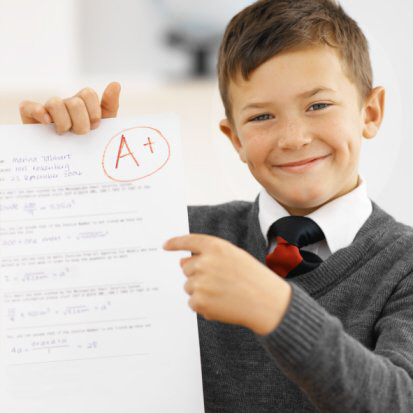 Uniquely, you will receive detailed feedback on the questions your child answers incorrectly, for a small additional fee. Test results will be published online without reference to names. 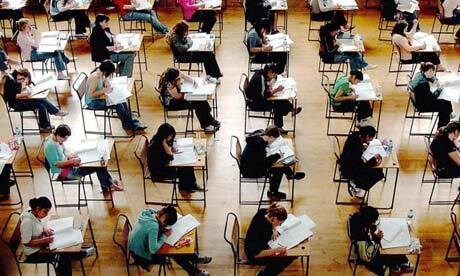 The mock tests are being held in Wallington and Purley. Click here for information on Feedback reports. Please click here for available dates.